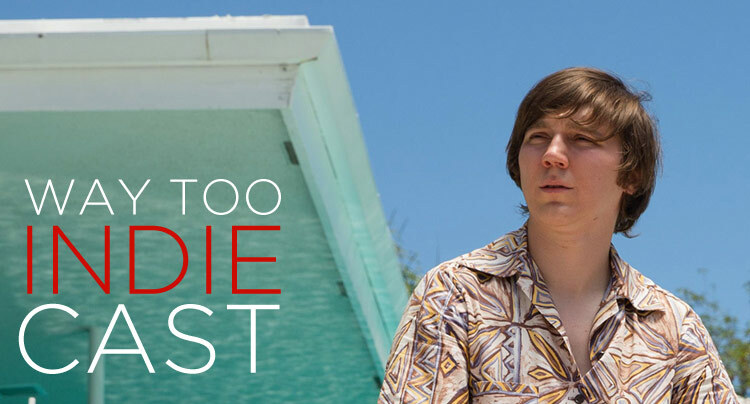 This episode of the Way Too Indiecast has Bernard and CJ discussing the lack of value in critical consensus and their list of favorite movies about music. Guest Eddie Mullins talks to Bernard about his film Doomsdays, plus they share their Top 5 Favorite Apocalyptic Movies. On this high-octane, explosive edition of the Way Too Indiecast we discuss Mad Max: Fury Road and Leo McCarey's 1937 classic generational drama Make Way For Tomorrow. We say Happy Mother's Day to all the indie moms across the world on this episode of the Way Too Indiecast. 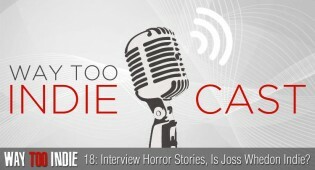 Way Too Indiecast 18: Interview Horror Stories, Is Joss Whedon Indie? Bernard goes solo on this episode of the Way Too Indiecast, talking about interview disaster stories and whether or not if Joss Whedon is indie. 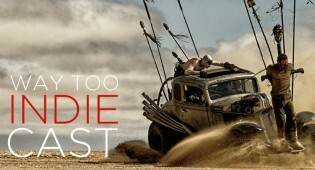 Road trip movies and highlights from the 2015 Tribeca Film Festival are discussed on this episode of the Way Too Indiecast. We discuss the 2015 Cannes Film Festival lineup and the subject of aging in film and why we find it so endlessly fascinating. Special guest Ryan Clements explains his passions for anime and we discuss our favorite film of the year so far. This week's episode is comic book themed, we discuss the best and worst comic book movies ever made. 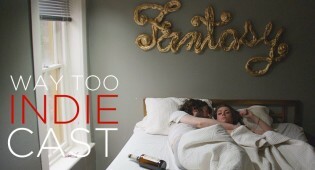 Way Too Indiecast 13: Tribeca Film Festival & Outrageously Offensive! An all new Way Too Indiecast podcast about the upcoming Tribeca Film Festival. Topics on this episode include ND/NF coverage and sharing our ideal movie-watching environments. The Double Life of Veronique, Criterion fantasy picks, May releases and more on the latest edition of Criterion Club. 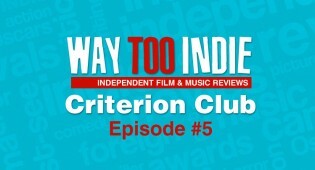 On this super-indie-fied edition of the Way Too Indiecast CJ and Bernard recommend excellent recent and upcoming indie films. To celebrate our 5th anniversary we look back at Way Too Indie's origins, plus catching up on late 2014 films after the Oscars.